It can be hard to navigate the ‘pink ocean’ of information about breast cancer. 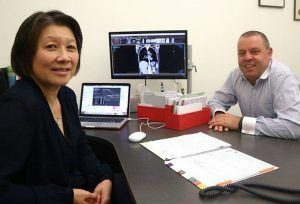 BCRC-WA supports and works alongside the following services which assist people affected by breast cancer and other cancers. 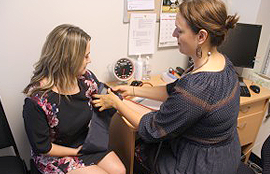 BCNA provides support to Australians affected by breast cancer. They also provide resources and kits for early and metastatic breast cancer which can be ordered or downloaded from the BCNA website. 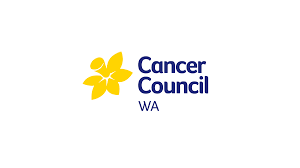 Cancer Council WA offers services and literature on all cancers, including breast cancer. They also have a free, confidential telephone information and support service on 13 11 20. PYNKS, a BCRC-WA initiative, is a Positive and Supportive group for women living with metastatic breast cancer and their loved ones. Look Good Feel Better is a free service which helps cancer patients manage the appearance-related side-effects caused by treatment. Their free workshops cover skincare, make-up and head wear demonstrations. 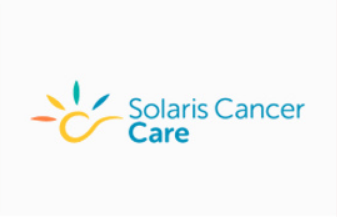 Solaris Cancer Care provides a broad support service for women and men affected by cancer. To view their timetable or find out more about the services on offer, visit their website. 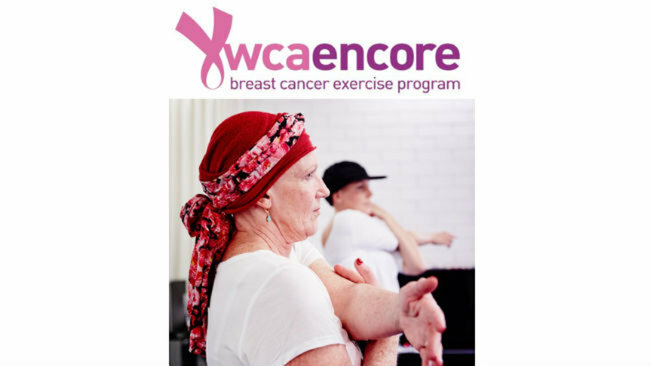 YWCA Encore is a free exercise program designed specifically for women who have experienced mastectomy, lumpectomy or breast reconstruction surgery at any time in their lives. The OTIS Foundation is a charity dedicated to providing a national network of retreat accommodation properties at no cost to anyone who’s faced the challenges of breast cancer. 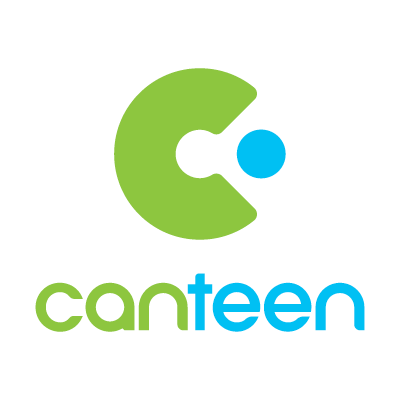 Canteen provides support services and information for young adults and children (between the ages of 12-25) who have a parent with cancer. 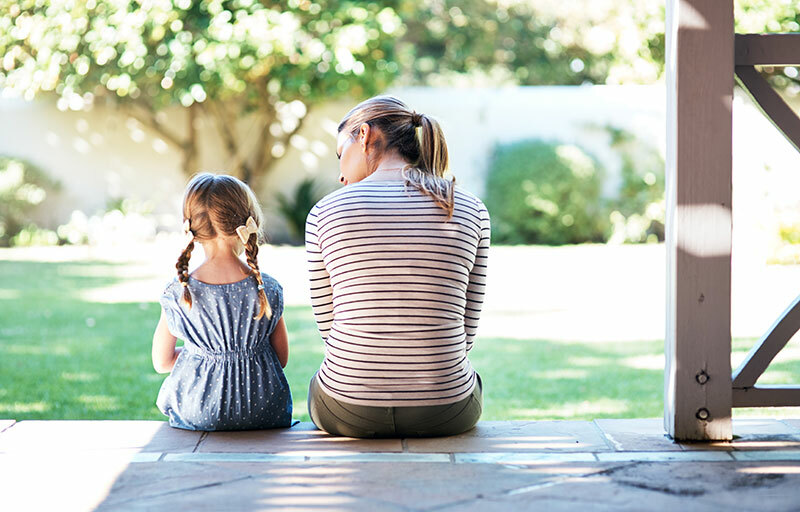 CanTeen Connect For Parents is an online community designed to connect parents affected by cancer and to provide tailored support and resources. 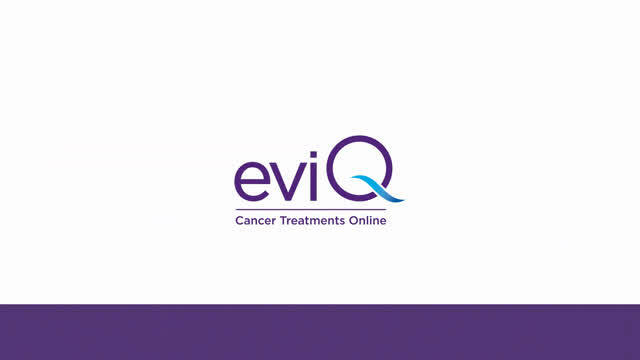 EviQ is a free resource of evidence-based, consensus driven cancer treatment protocols and information for use at point of care. 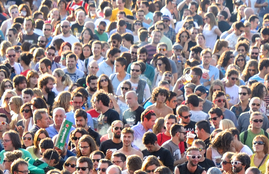 EviQ also provides information for patients and their support people. 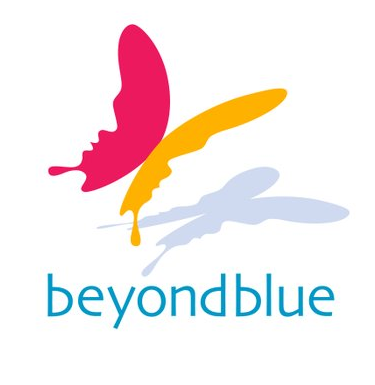 Beyondblue provides information and support to help Australians achieve better mental health. 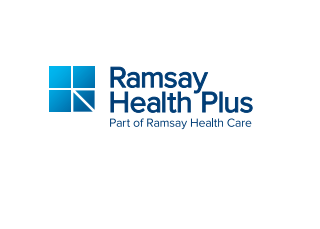 Ramsay Health Plus offers a Recover and Rebuild Oncology program. 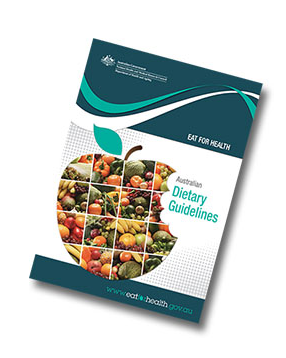 The Australian Guide to Healthy Eating provides advice about the amount and kinds of foods we need to eat for health and wellbeing. 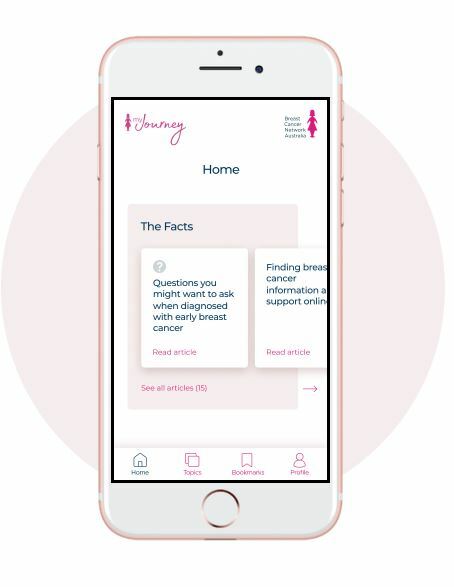 The My Journey Kit is now an online tool which will continue to offer the same high quality, evidence-based information and insights from others diagnosed with breast cancer. 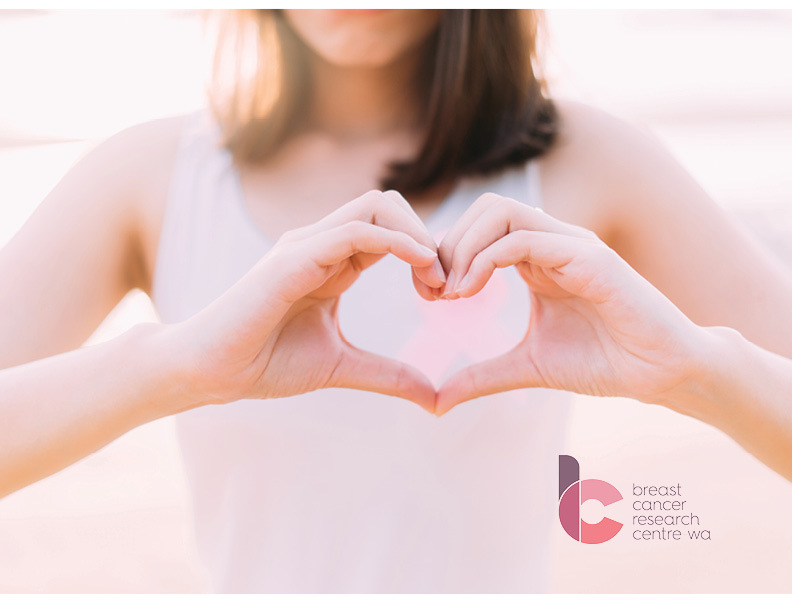 Donations allow us to continue our work in conduction research into the causes, prevention and treatment into breast cancer.